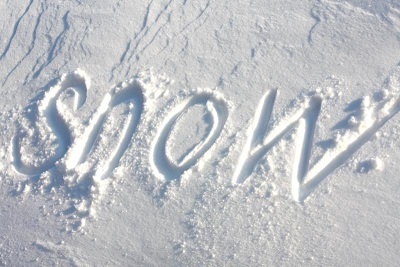 School will be open as normal on Monday 5 March. 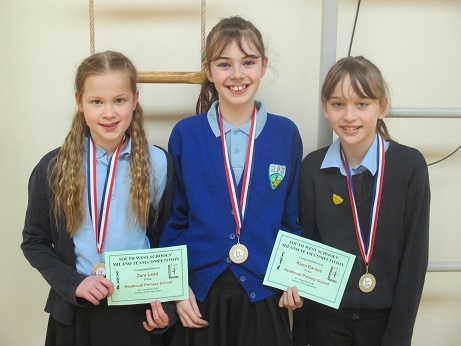 Well done to Zara, Merryn and Keira who came second in the trio at the gymnastic competition in Bideford over the weekend. With over ten teams competing they did really well and are now through to the Nationals which will be held in March. We were privileged to have Rob Mitchell, Team GB’s professional high jumper visit our school to run a fitness circuit to inspire and help encourage our young athletes from Rackenford and Heathcoat to live a more active lifestyle. 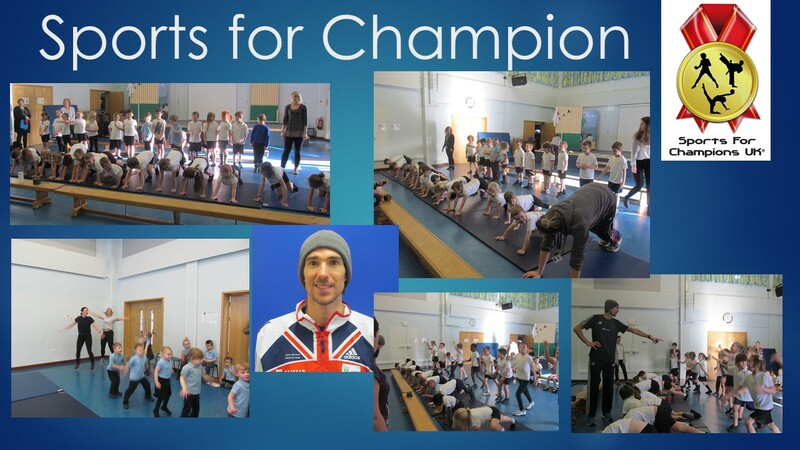 He explained the ‘Sports for Champions’ motto, ‘Inspiring children of today to be the champions of tomorrow.’ Throughout the morning Rob met each class and supervised our young enthusiastic athletes to a fun, yet challenging circuit of four stations. The sponsorship money raised by the children and their supportive friends and families is divided up to help athletes from Team GB enabling them to travel to competitions and have the clothing and resources to reach their full potential. 40% of the total raised is recycled back into our school’s resources, promoting and providing opportunities for our young athletes to get involved and live a more active lifestyle, utilising extra-curricular activities. We would like to thank you for supporting your child. 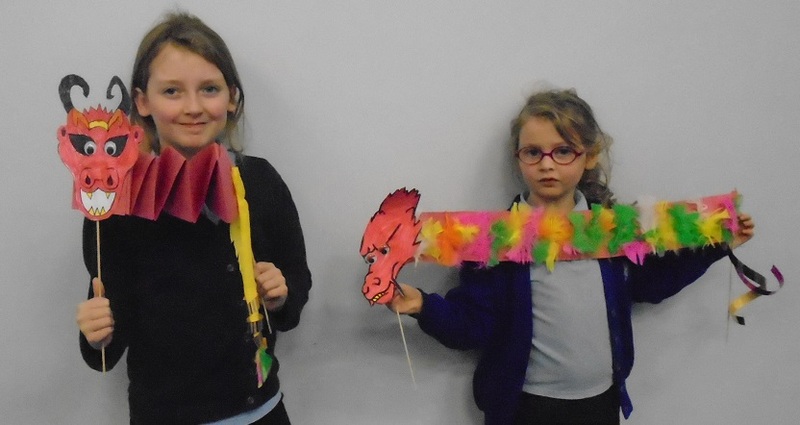 The children and teachers all enjoyed themselves, raising an impressive £1470.92. Class 2G were awarded the Sports for Champion trophy for raising over £350.